Bayelsa opens dialysis center in Yenagoa – Royal Times of Nigeria. The Bayelsa State Government has opened a Dialysis Center in the state to bring relief to people with kidney and other related health challenges. The centre, according to Dickson is part of his reform of the health sector. The governor disclosed this on Wednesday in Yenagoa after undertaking a tour of the newly equipped Government House Specialist Hospital. He said that with the state of the art facilities and the medical personnel in the various hospitals and health institutions, the era of traveling to other states and countries to seek quality healthcare services were gone for good. “This is a statement we are making that Bayelsa has changed and we are waging a silent revolution for change, development and posterity. And this is one of the healthcare investments the state has made. “This is the first time we are having dialysis facilities by the state ‎government and we are glad that our partners, a team of experts from the U. S. are here to oversee these facilities. 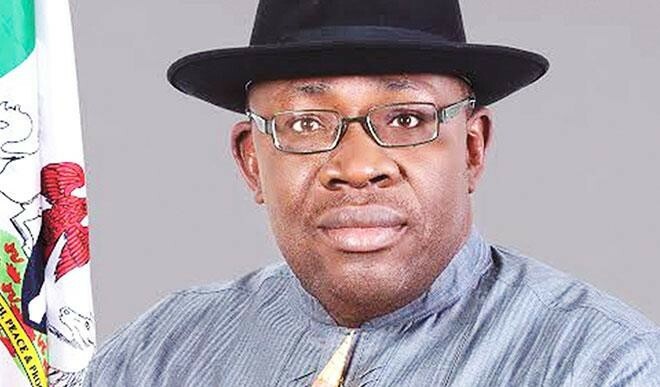 “So with what we have, the diagnostic center and the referral hospitals in the eight local governments, you will agree with me that Bayelsa is set for quality healthcare delivery,” Dickson said. The governor also disclosed that very soon the facilities would be formally inaugurated, adding that in the meantime patients could have access to full services in the centre as they were being rendered on a daily basis. The dialysis centre will complement the existing dialysis centre at the Federal Medical Centre Yenagoa, which was opened to the public since 2013. Dickson called on Bayelsa professionals in the health sector abroad to return home and contribute their own quota to the growing health system in the state.